The Goodheart Firm works with a wide array of clients in the construction and real estate industries. The Firm has represented property and business owners, developers, landlords, general contractors, subcontractors and design professionals. 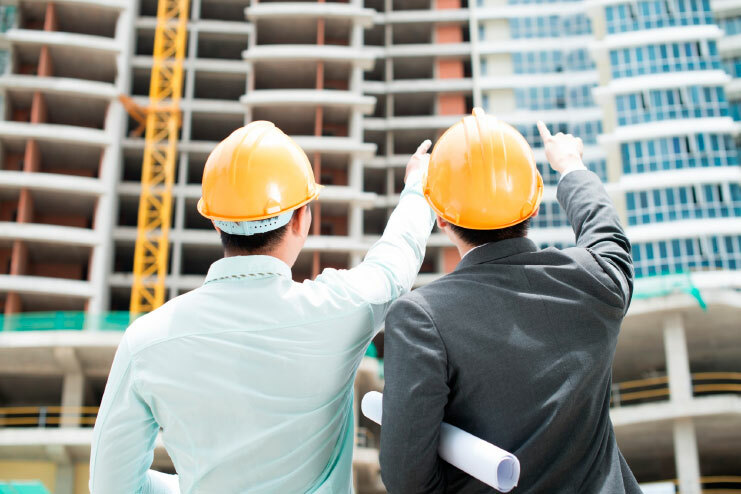 The Goodheart Firm applies its first hand knowledge of the construction and real estate industries to assess issues quickly, provide counsel for strategic and tactical decisions, and to enforce the contractual and legal rights of our clients. When absolutely necessary, The Goodheart Firm’s litigation experience means our clients are well represented and protected in the courtroom as well. If you or your business is in need of sophisticated and affordable counsel and representation, please Contact Us Today to speak with an experienced construction and real estate lawyer and for a free consultation to address your and your business’ needs. Part of The Goodheart Firm’s modern approach to legal representation is found in its fee structure for construction and real estate matters. The Goodheart Firm represents its construction and real estate clients on a contingency, flat fee or reasonable hourly basis.